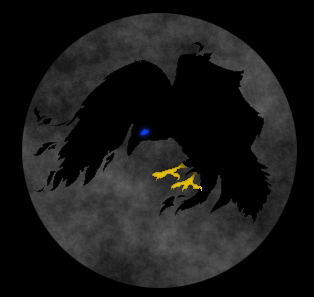 The Third Empire of Lordaeron was founded 2017-05-24 and is an alliance of factions honoring the legacy of Lordaeron. Lordaeron is organized into member states. The leader of each member state has the right to 1 vote in matters such as of inviting a new faction, kicking a member state or reorganizing the alliance. Majority vote rules and a tie means status quo. Abstaining from voting removes the vote from vote counting. All member states are required to have Member state of the Empire of Lordaeron in the faction description, except for the capital state which must have Capital state of the Empire of Lordaeron. All states are required to defend member states that are being invaded by foreign factions. 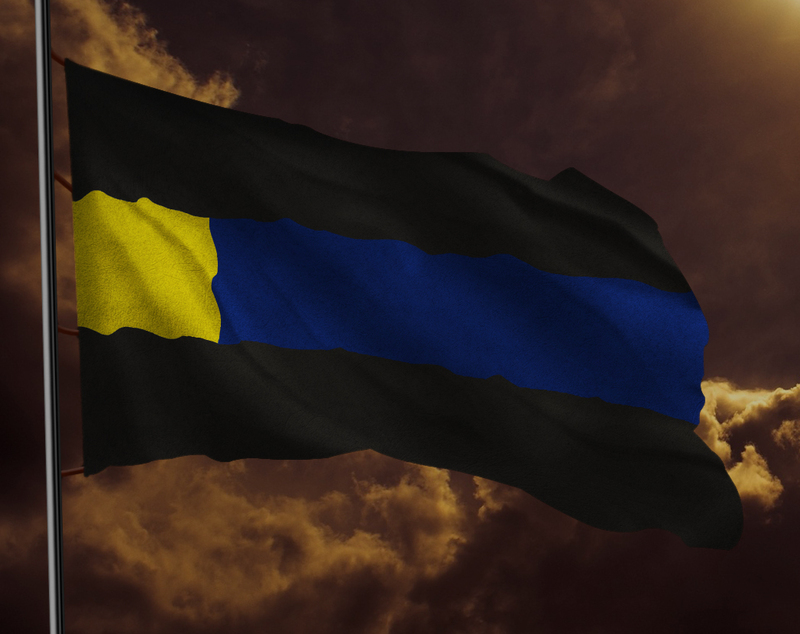 Any faction that in some way honors the heritage and history of Lordaeron can join the alliance if a majority of all existing member states agree. The special requirement can be something like having the faction be named after an old Lordaeron state or city, or having multiple officers from Lordaeron as members. A member state can be kicked if a majority of the other member states agree. The Emperor is the symbolic head of state and is the leader of the member state of Ascalon (Lordaeron) which is also the symbolic capital. The emperor has no more power than any other member state leader. The Chancellor is a member of any member state and has full authority in negotiation peace with invaders and is selected by member state vote.